Thankyou I won a prize !!! A great big thankyou to all who voted for me in the janome comtest i have won $100 in the viewers choice, i am so happy been doing the happy dance !!! My piece will be going on display in Calagary and Toronto in the fall how exciting is that !! It looks so much better in real life but here is what i created and a picture from the old clothes i used. Once again thanks to all who supported me !! My first art quilt ! ocean treasures ! I have a second blog come see ! i just wanted to share that i have started a new blog for my sewing and textile work , i decided i wanted to keep it seperate from my paper crafts so i can see my progress grow with my sewing etc . 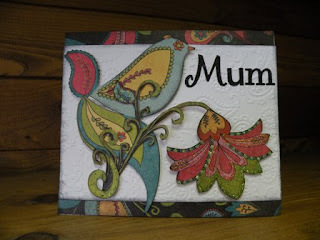 I hope you take the time to come visit and find some inspiration to do some sewing or textile art yourselfs. I know a few of you already sew and i know i could probably learn a lot from some of you in this area, so any tips would be great . 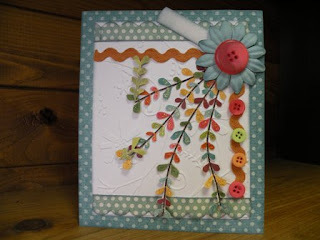 My sewing blog is http://socr8v.blogspot.com/ look forward to seeing you ! There isn't much on there just yet, i did post some pics of my craft room please let me know what you think ! 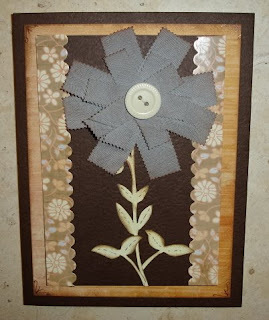 Hi everybody, I am asking a huge huge favour of you all, last year i entered a contest at janome canada, i created a scrapbook page from some old clothing, well its voting time and i would love the support from you all, if you wouldnt mind going to http://www.janome.ca/ click on revamp contest and vote for my scrapbook page. I am the only person who entered in this catagory so now they have combined all catagories together. and i promise i will post some of my creations very soon !! Just a quick post to wish everyone a happy new year ! I had a wonderful christmas and my DH booked us a trip to the dominican for new years and i have been back just over a week ! what a wonderful trip it was the weather was perfect and the beach and hotel wonderful ! I am all caught up with laundry etc and now need to get some crafting done, i have been playing a little with my felting machine so i will post my creations when i finish them off !! wishing you all a wonderful christmas and a very prosperous new year full of health wealth and happiness. Hope santa was kind to you all ! 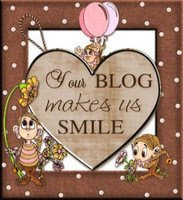 Yes its been 6 months and i do feel bad for not blogging ! a lot has happened in my life this past few months. I had visitors from England did a road trip to Memphis which was fabulous took up the whole summer. On a sour note my dads cancer returned which he is having treatment at the moment but they also found an annurism in his heart so its been a very stressful time, i also lost a couple of good friends and their deaths were a real shock. My computer crashed in october and i lost all my e mail addresses and pics i was so upset, i will be glad to see the new year !!! I havnt really done much crafting a little sewing thats all as i havn't had the heart to do any, been a real low time but the holiday spirit is lifting my own spirit and i want to take the time to thank you all for your well wishes. I hope you all have a wonderful holiday and a very prosperous new year full of wealth health and happiness !! A few things to share ! Well this was my last month as a design team member for two scrapbook friends, my 6 month term is over and i didn't apply again as summer is too busy for me with visitors from England. so these are my last creations as a design team member for them . papers are all pink paislee and i used storybook cart and plantin schoolbook cart. 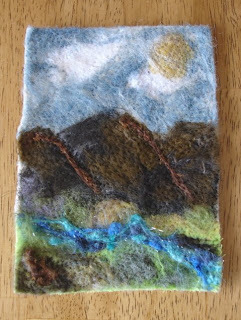 I also want to share with you my first project i did with my new embellisher machine, not having many materials to work with i used scraps of cloth and wool i found amongst my stash but i love my little landscape it reminds me of the lake district. 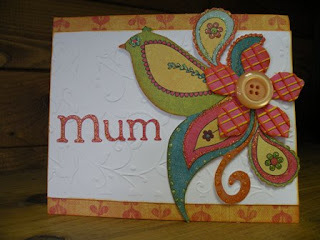 all materials embellished onto a piece of craft felt. On another note my yardwork is almost over i tell you that staining has taken me over two weeks already and i'm still not done, what a humongus task wish i'd never started lol ! 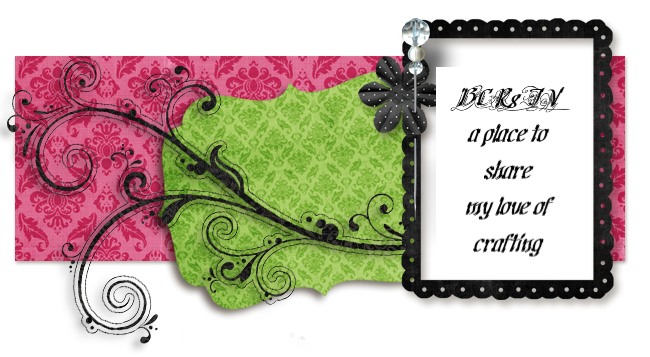 i am trying desperately to get everything done before my visitors arrive at the end of this month. I had sad news recently that my dads cancer has returned i am so pleased that his specialist is letting him come for a vaccation before his treatment starts, so i am going to give him a wonderful holiday ! I am driving my parents down to memphis to see Graceland so any tips on the area would be greatly appreciated ! well i guess i rambled on too long but hey thanks for stopping by i love you guys ! 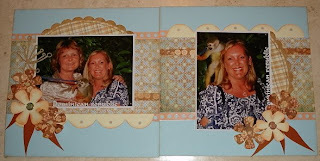 my two scrapbook friend creations ! 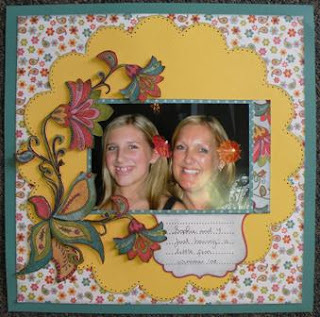 Mays two scrapbook friends my creations !! Oh boy have i had trouble trying to get on my blog and some others it kept aborting the operation drove me up the bloody wall! 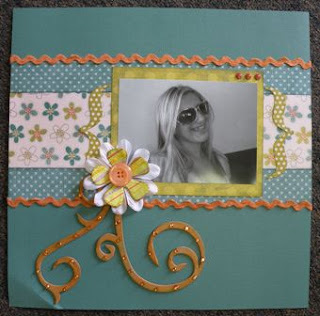 well here is my creations for Mays two scrapbook friend monthly design team. I deleted my pics off my camera so i had to wait till the store posted them so i could copy the pics to put on my blog . I made these back in April so i am late posting. to be honest i have been super busy what with visitors from England and trying to open the pool and doing yard work plus staining my shed and fence phew its been never ending. I really have not had any time to craft as yet this month. My dh bought me an embellisher felting machine for mothers day i have wanted one for some time and i have only managed one play with that. Well i guess you are all in the same boat such a busy time of year. Hope everyone is keeping well. Hey i've been missing in action again this week lol !! I had visitors from England so i became a tourist guide again !! We went to Niagara falls on the weekend and the weather was just perfect, the falls looked amazing with a huge rainbow sitting right inside; so weird but oh so very beautiful to see !! Also been to niagara on the lake, St jacobs, Toronto, toronto island, and a couple of more local places . I wanted to share a few pics of the falls with the rainbow with you all !! ENJOY ! BBTB doodlecharm weekly challenge !! Wow it's been ages since i used the doodlecharm cart so it was great to pull it out this week and have to use for the challenge over at the BBTB site. 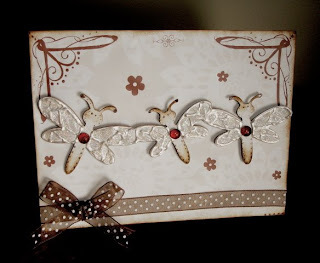 Regina said we could use any cut as long as it was the border feature, so i used the dragonflies which i cut in chipboard and paper and i embellished them with ink and stickles and skittles which i coloured with a sharpie. 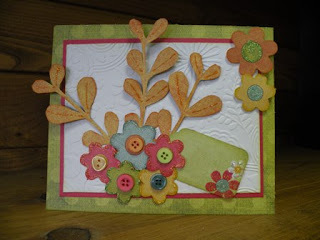 Ribbon and rubons complete a fun and easy card !! tfl. Now hop on over to the BBTB site for another contest amazing creations from the other designers and a blog hop for candy woohoo !! 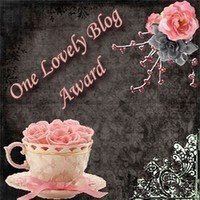 It came with the following description that accompanies the award: “These blogs are exceedingly charming. These kind bloggers aim to find and be friends. They are not interested in self-aggrandizement. Our hope is that when the ribbons of these prizes are cut, even more friendships are propagated. Please give more attention to these writers. Deliver this award to eight bloggers who must choose eight more." Oh what a treat this week, we got to use some vintage images from one of my fellow design team members sister !! Sharons sister Peggy of Peggy's loves vintage has some fabulous images on cd's that you can buy just click HERE to go to her site. We got to pick from 4 images and the bbtb design team did amazing !! 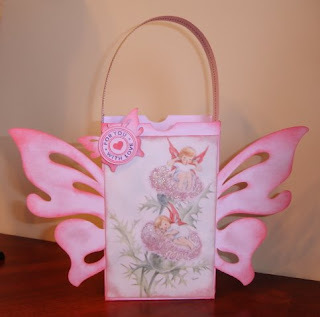 we were asked to use the lnch bag from the tags bags boxes cricut cart and i also used the butterfly from the indie cart !! 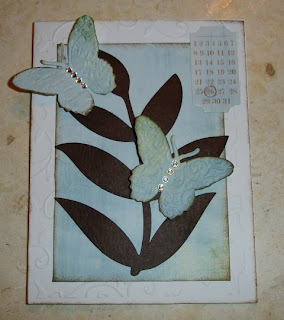 I used a stamp from SU for the sentiment and inks from Tim Holtz and a little bit of stickles. You can check out all the other designs HERE. Oh yes theres also another contest starting and you could win one of peggy's cd's so what are you waiting for !!! I finally got my internet back on, i have hated not having it. I have been busy painting the two offices and swapping them over so i now have a much brighter room to craft in !! We had to unhook all the wiring to feed it downstairs to the basement for my DH new office and of course we had to get the new furniture for that office. Well i am almost finished and can't wait to get back crafting !!!! 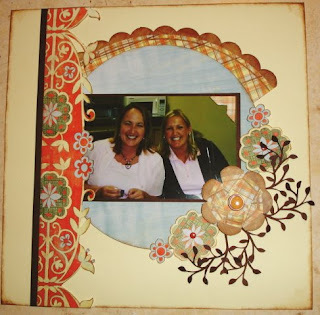 I also went away on a scrapbook retreat to Grandbend and boy it was so much fun !! 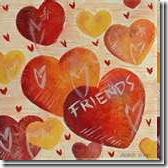 I met some fabulous new friends, who i hope to get together with soon, hey it was great bumping into some of you yesterday at scrapfest !!!! 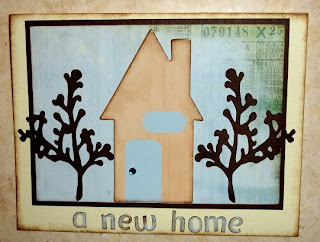 i will share with you some time this week what i made on my weekend and of course pics of my new room !! well better get back to putting my stash away in my cupboards, have a fabulous weekend !!! Wow is that the time ! 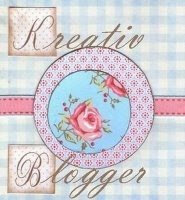 amazing blogs i love ! please sign my guest book ! would love to see where you are all from !